Scripture Thursday– 1 John 4:12 | What's Next God? Morning readers! Today is Scripture Thursday, and we will be looking at 1 John 4:12. Now let’s look at different translations to see different meanings. (ASV) No man hath beheld God at any time: if we love one another, God abideth in us, and his love is perfected in us. (The Message) No one has seen God, ever. But if we love one another, God dwells deeply within us, and his love becomes complete in us—perfect love! (KJV) No man hath seen God at any time. If we love one another, God dwelleth in us, and his love is perfected in us. In my opinion, I think that this is saying that no one has seen God in the physical sense of the word. When God and the Holy Spirit lives in us and is alive and active in us, He is “brought to life” for others to see. Forgive me if I am wrong, but that is what I take from that. 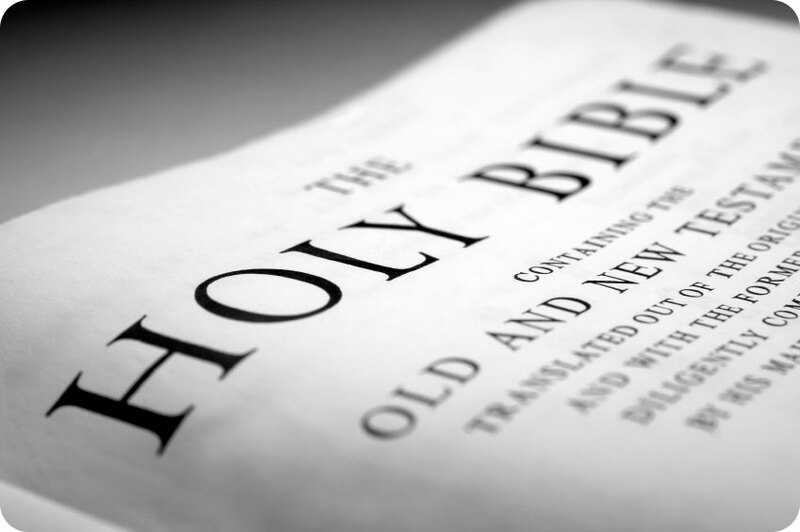 ← News Wednesday — Twilight for Christians?